I have fixed some switch operation related bugs today and decided to make a video to show how to configure a collective head to suit your needs. 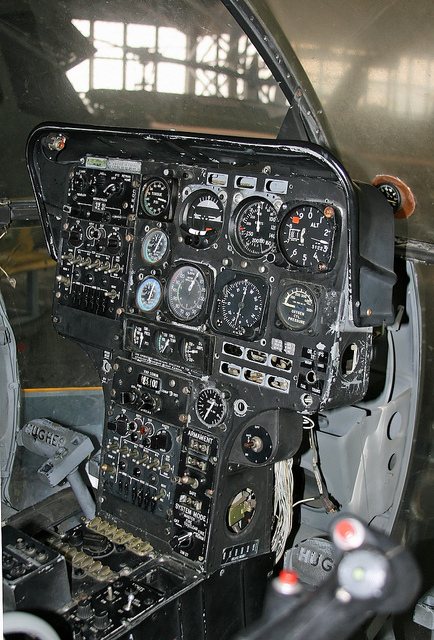 Different sims can require different switch setups, for example, DCS Huey uses 3 of 4 modes for its collective head. ab412_sw_mode_selector_button_switches – maps a 3-way switch to 3 joystick buttons, one for “up” position, one for “down”, one for “middle”. Buttons are pressed when the switch is being held pressed. Example: landing light switch – up-hold-down. ab412_sw_mode_selector_switches – same as the previous one, but joystick buttons are pressed and released. This is there in case someone needs it for something. For first two types, you put buttons one by one to the array (one switch is 2 joystick buttons, so if the switch shows as buttons 3 and 4 in joy.cpl, you write both 3 and 4 to the corresponding array), for last two types you only write the lesser of two switch buttons (lets say a switch shows as buttons 14 and 15 in joy.cpl, then you only have to write 14). Do not forget to remove switch and button numbers from their previous mode array when you assign them to another mode. If something needs more detailed explanation, or if you want some other interesting switch mode, please ask in comments! This video shows the single-engine collective, along with the B8 flight stick grip most important features.